Tre Publishing House, who owns copyright of the late writer Son Nam’s works, has given more than 100 of the author’s books to his commemorative house in Tien Giang Province. The publisher also handed over documents from the film, Mua len trau (Buffalo Boy), signed by director Nguyen Vo Nghiem Minh. The film was adapted from Son Nam’s short stories, including Mua len trau (Buffalo Boy) and Mot cuoc be dau (The whirligig of life). “Buffalo Boy” was produced by Giai Phong Film Studio of Vietnam in co-operation with 3B Production of France and Novak of Belgium in 2003. The film won prestigious awards at film festivals held in Brazil, Switzerland, France and Northern America (Chicago) and the Asia-Pacific Film Festival. Writer Son Nam, whose real name is Pham Minh Tai, was born in 1926 in the Mekong Delta Province of Kien Giang. He is one of the south’s greatest writers and ethnologists. Son Nam is affectionately called “old southern man” by his colleagues and readers. The late writer is the author of nearly 60 books (about 10,000 pages) consisting of more than 400 short stories, dozens of novels and medium stories and 20 records. His life was a journey. The writer travelled throughout the country to collect material for his works. He passed away at 82 in 2008. 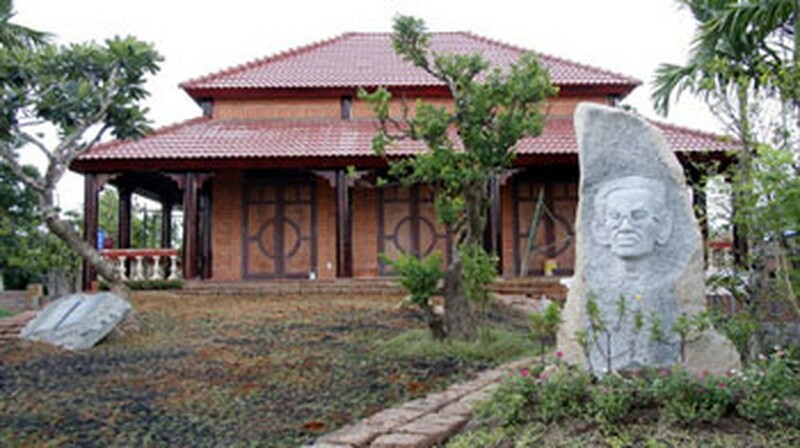 Writer Son Nam's commemorative house, covering on an area of over 1,500 square meters along the Bao Dinh canal, was built by the late writer’s daughter, Dao Thuy Hang, in My Tho City in the Mekong Delta Province of Tien Giang. 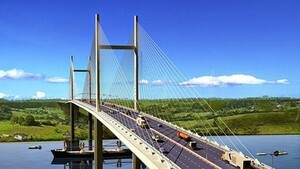 The exhibition house is expected to open to the public on August 22.